Subscribed to Giveaways for Mom via RSS. Following you and like them on FB! I followed on GFC and liked Disney Buddies. Like The Disney Buddies on Facebook! Following via GFC(vnjplus3) and liked on FB. Liked you on FB(Veronica Rahn. I follow on GFC and like spooky buddies on facebook! sps1113 at yahoo dot com #10 Thanks! GFC follower and I like Disney Buddies on Facebook. I entered the Tropical Traditions giveaway also. Follower and liked The Disney Buddies on facebook. Liked Giveaways for Mom on Facebook here. 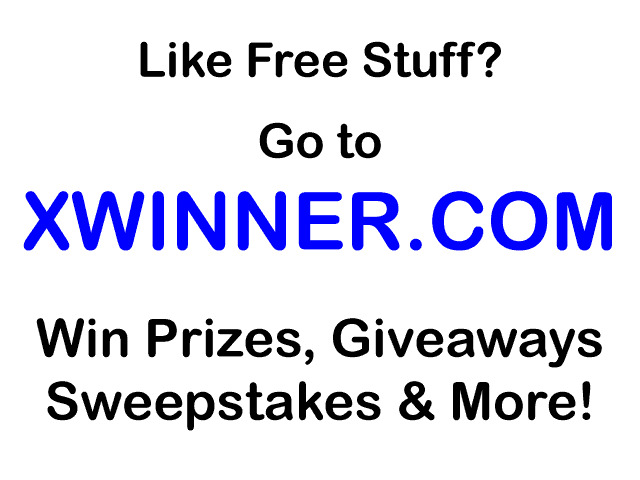 -Following Giveaways for Mom on Networked Blogs here.